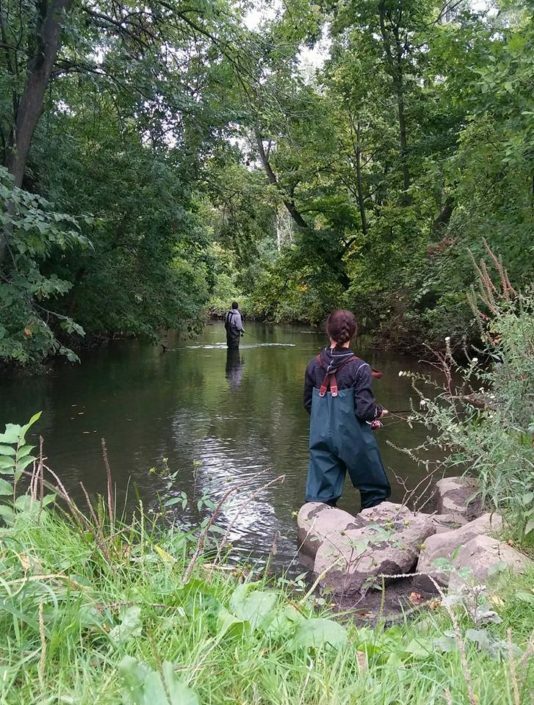 Friends of Buck Creek – A healthy Buck Creek for the enjoyment of all. 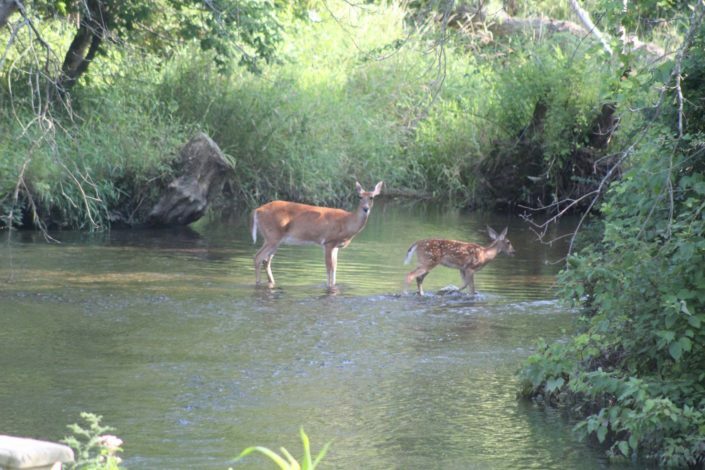 20.3 miles through Kent and Allegan counties, Buck Creek provides a source of abundance for wildlife, trails, and sustainable environments. 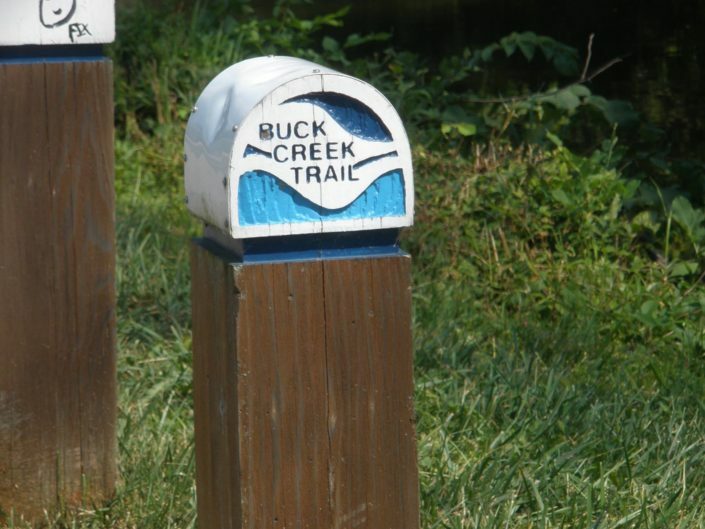 Anyone can enjoy the renown Buck Creek Trail, Nature Preserve, quiet refuge, and inspiration along the creek’s edge. 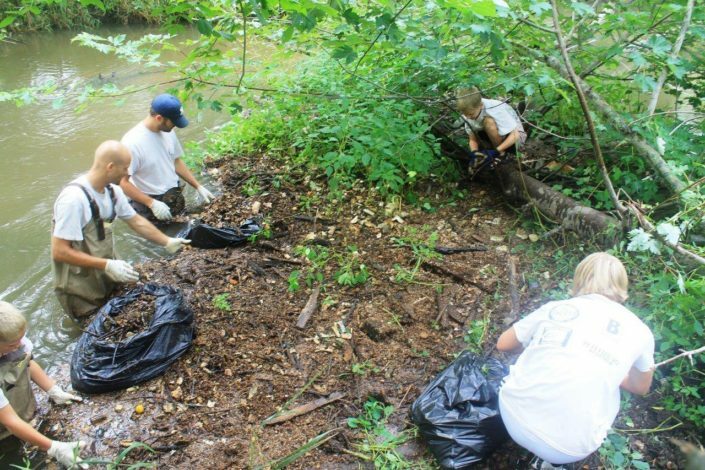 Do your part to help preserve the creek today. Research and tools to learn more.